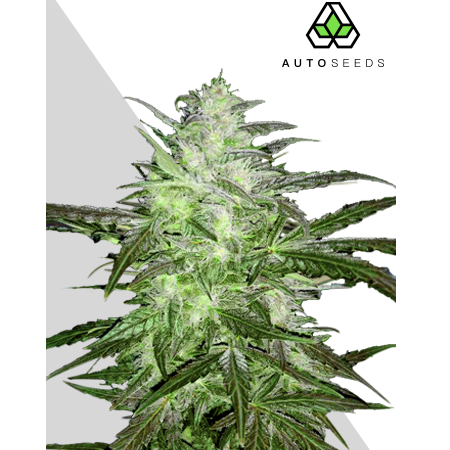 Auto Chemdog Feminised by Auto Seeds is one of the most powerful feminised cannabis strains available within this collection. 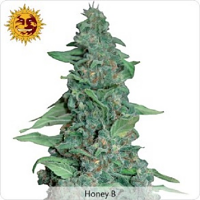 Developed to optimise performance, these high quality female seeds will allow you to enjoy a strong head high, yields of up to 350g/m2 and a high THC content. 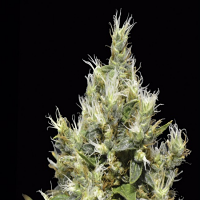 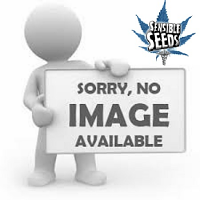 These feminised cannabis seeds can also be used for medicinal purposes, allowing cannabis growers to use them to produce medicinal marijuana to treat and manage a whole host of common ailments including nausea, chronic pain and sleep deprivation. 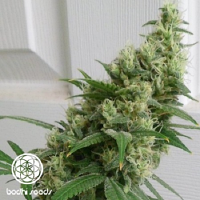 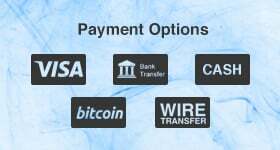 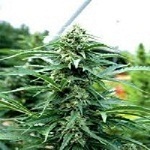 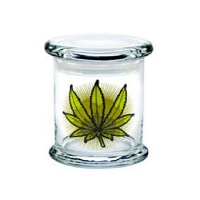 In recent years, a whole host of research has brought to light the many medicinal benefits of marijuana, resulting in many cannabis seed banks producing skunk seeds that can be used for medicinal purposes.